Stunning 2-story w/large entry, upgraded plank flooring, vinyl flooring in baths & neutral carpeting in bedrooms. Contemporary kitchen space w/abundant countertop space, beautifulcabinets, quartz counters, & SS appliances. Master suite w/ample closet space & large 5-pc master bath. Front & back patio space & breathtaking views of the lake & mtns. 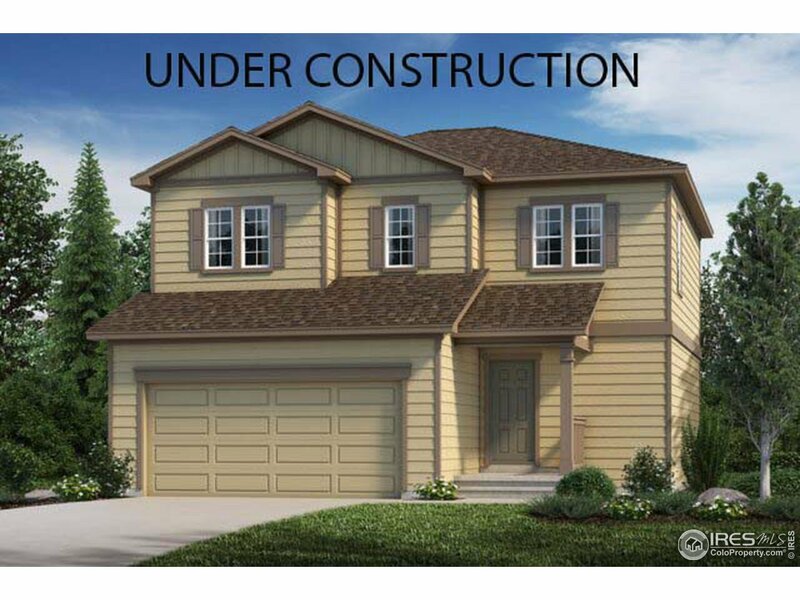 If you&apos;re looking for a new home in N Colorado, welcome to KB Home at the Lakes at Centerra. A perfect place to call home. Move-in ready this spring.